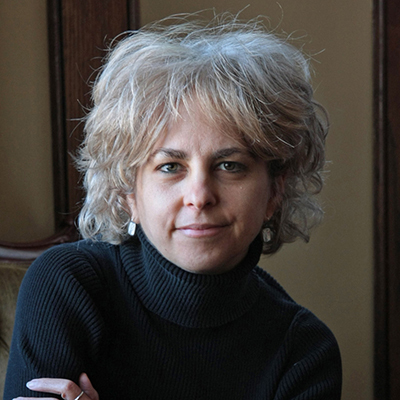 Kate DiCamillo is the author of Because of Winn Dixie (winner of a Newbery Honor and Josette Frank Award), The Tiger Rising (a National Book Award finalist), and The Tale of Despereaux (winner of the 2003 Newbery Medal), and The Miraculous Journey of Edward Tulane (winner of the Boston Globe Horn Book Award). In addition she has recently completed a series of six early chapter books about a pig named Mercy Watson and has also author to picture books. From literary success, came Hollywood success: Because of Winn Dixie and Tale of Desperaux were made into successful acclaimed full-length films, and The Miraculous Journey of Edward Tulane and Magician’s Elephant have now been optioned to be made into films. She lives in Minneapolis. 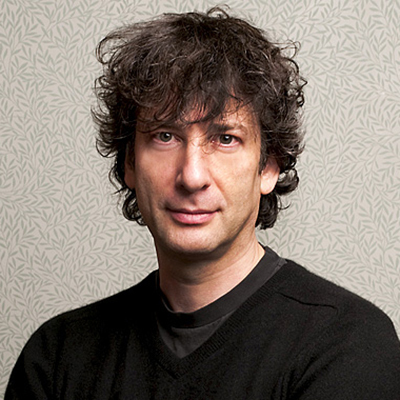 Best-selling author Neil Gaiman has long been one of the top writers in modern comics, as well as writing books for readers of all ages. He is listed in the Dictionary of Literary Biography as one of the top ten living post-modern writers, and is a prolific creator of works of prose, poetry, film, journalism, comics, song lyrics, and drama. His award-winning and world renowned works includes the books for adults, American Gods, Anansi Boys, Good Omens, among others. His works for young readers include Mirrormask and The Day I Swapped My Dad for Two Goldfish. His international best-selling children’s novel Coraline (published in 2002) received numerous awards and was made into an acclaimed animated movie by Director Henry Selick in 2009. He is also well-known as the writer and creator of the DC Comic series, Sandman. 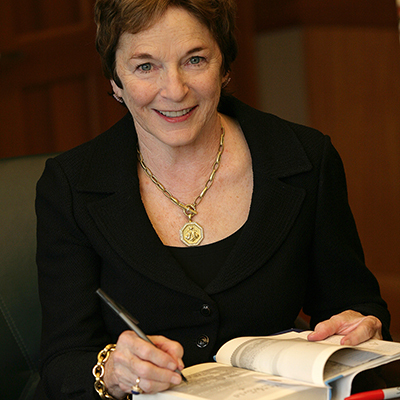 Jane Hamilton’s first novel, The Book of Ruth, won the PEN/Ernest Hemingway Foundation Award for best first novel and was a selection of the Oprah Book Club. Her second novel, A Map of the World, was chosen as an Oprah Book Club book as well and named one of the top ten books of the year by Entertainment Weekly, Publishers Weekly, and People. 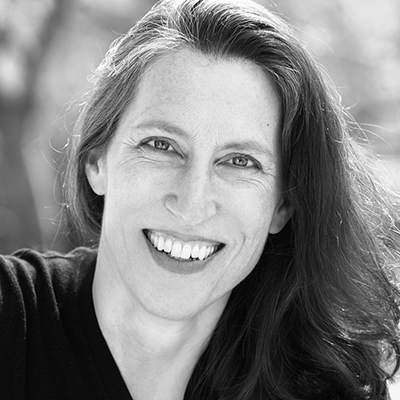 Her other critically-acclaimed books include The Short History of a Prince, Disobedience, When Madeline Was Young, and Laura Rider’s Masterpiece. 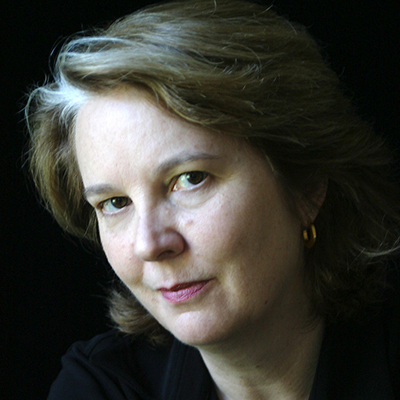 Patricia Hampl is the author of five award-winning memoirs (A Romantic Education, Virgin Time, I Could Tell You Stories, and Blue Arabesque) and two collections of poetry. She has received fellowships from MacArthur, Guggenheim Foundation, Bush Foundation, National Endowment for the Arts (twice, in poetry and prose), and others. Four of her books have been named “Notable Books” of the year by The New York Times Book Review and her writing has appeared in many publications, including The New Yorker, Paris Review, The New York Times, Los Angeles Times, and Best American Short Stories. Hampl is Regents Professor and also McKnight Distinguished Professor at the University of Minnesota. Author, poet, storyteller, humorist, and creator of the radio show A Prairie Home Companion, Garrison Keillor has been entertaining audiences for more than 35 years with his tales from Lake Wobegon. 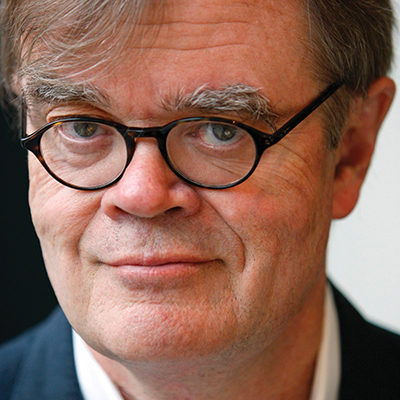 Author of more than a dozen books (including Lake Wobegon Days, Pontoon, Life Among Lutherans and Good Poems for Hard Times), Keillor writes a syndicated newspaper column and is a frequent contributor to Time, The New Yorker, and National Geographic. His radio show inspired the 2006 movie, A Prairie Home Companion. A member of the American Academy of Arts & Letters, he lives in St. Paul with his wife and daughter. 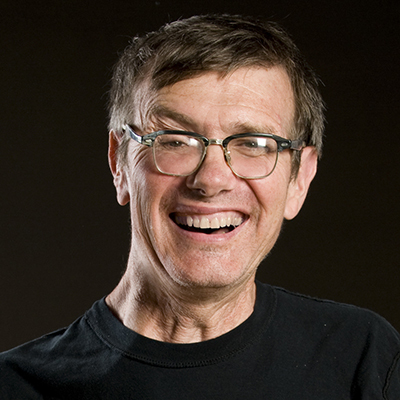 Kevin Kling is a storyteller, playwright, and regular contributor to NPR’s All Things Considered. His plays have been seen at the Guthrie Theater, Second Stage, Seattle Rep, the Goodman Theatre, the Spoleto Festival, and the HBO Comedy Arts Festival. Best known for hilarious, often tender stories, Kevin has released a number of CD collections of his stories. Kevin Kling’s first book, The Dog Says How, brought readers into his wonderful world of the skewed and significant mundane. His second book, Holiday Inn, is a romp through a year of holidays and spent weeks on local and national best-seller lists last year. Frances Mayes is the author of four books about Tuscany. The now-classic Under the Tuscan Sun–which was a New York Times bestseller for more than two and a half years and became a Touchstone movie starring Diane Lane. It was followed by Bella Tuscany and two illustrated books, In Tuscany and Bringing Tuscany Home. She is also the author of the novel, Swan, six books of poetry, and The Discovery of Poetry. Her books have been translated into more than twenty languages. Her new book, Every Day in Tuscany, chronicles her continuing, two decades-long love affair with Tuscany’s people, art, cuisine, and lifestyle. Since its first publication twenty years ago, The Things They Carried has become an unparalleled Vietnam testament, a classic work of American literature, and a profound study of men at war that illuminates the capacity and the limits of the human heart and soul. His first book, Going After Cacciato, received the 1979 National Book Award in fiction. 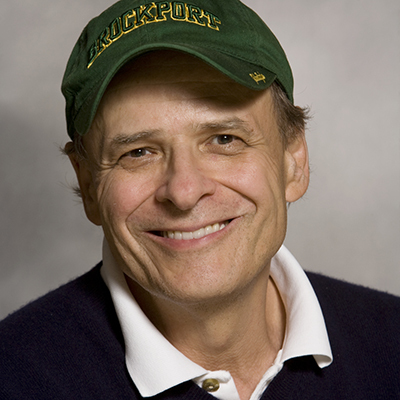 His other works include the acclaimed novels Tomcat in Love, July, and In the Lake of the Woods, which received the James Fenimore Cooper Prize from the Society of American Historians and was named the best novel of 1994 by Time. A native of Worthington, Minnesota and a graduate on Macalaester College, O’Brien now lives in Austin, Texas. Michael Perry is a humorist and author of the best-selling memoirs Population 485: Meeting Your Neighbors One Siren at a Time, Truck: A Love Story, and Coop: A Year of Poultry, Pigs and Parenting, as well as the essay collection Off Main Street. 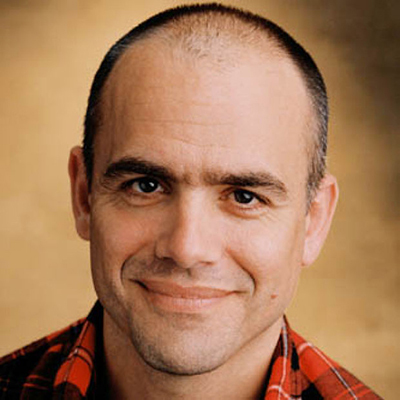 Perry has written for Esquire, The New York Times Magazine, Outside, Backpacker, Orion and Salon.com, and is a contributing editor to Men’s Health. He has performed and produced two live audience humor recordings (“I Got It From the Cows” and “Never Stand Behind a Sneezing Cow”) and he performs regularly with his band the Long Beds.